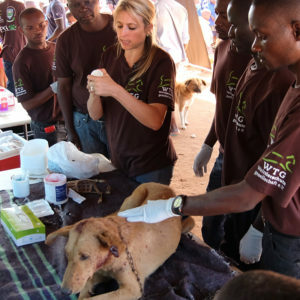 Our vision is a world, in which animals are appreciated and treated according to their needs and respectfully. 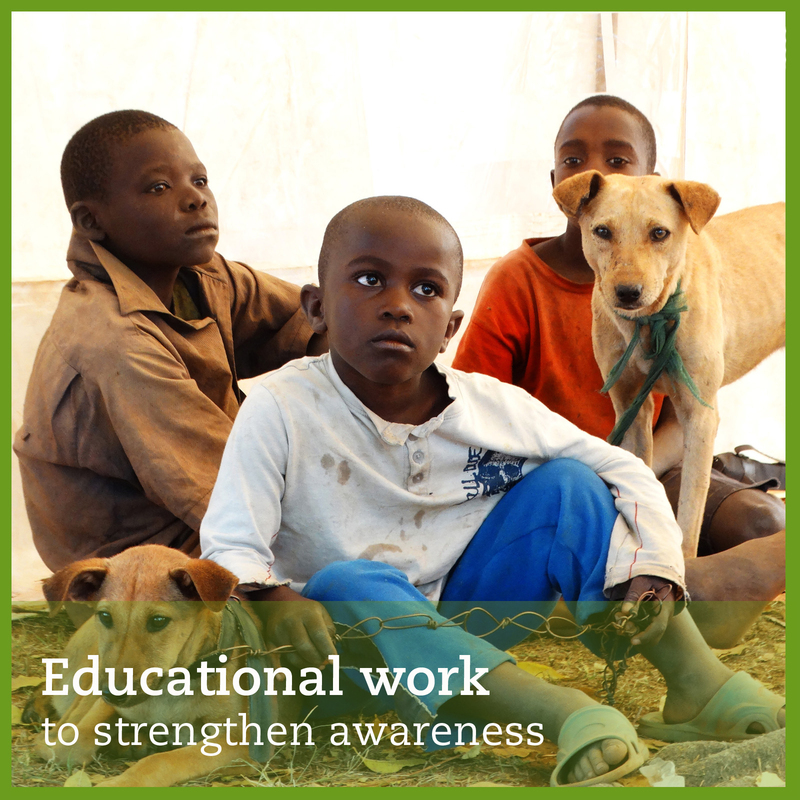 Please support our work with your donation. 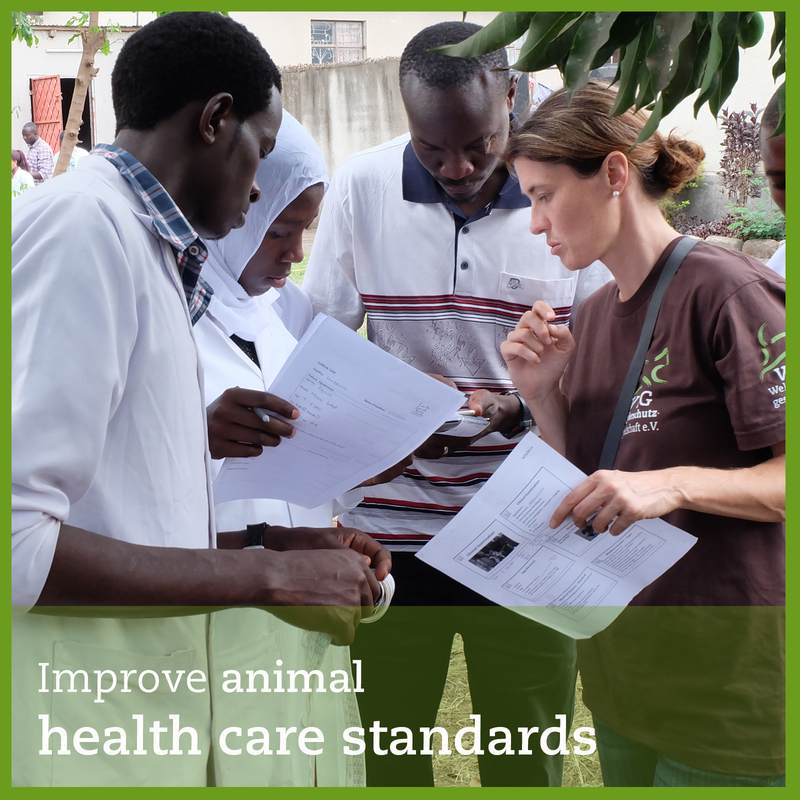 Our programme VETS UNITED is set out to improve animal health care standards in emerging and developing countries through locally organised education and postgraduate training. Now you can organize your own workshops. Our vision is a world in which animals are appreciated and treated according to their needs. 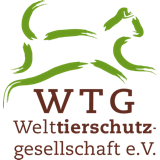 Welttierschutzgesellschaft e.V. 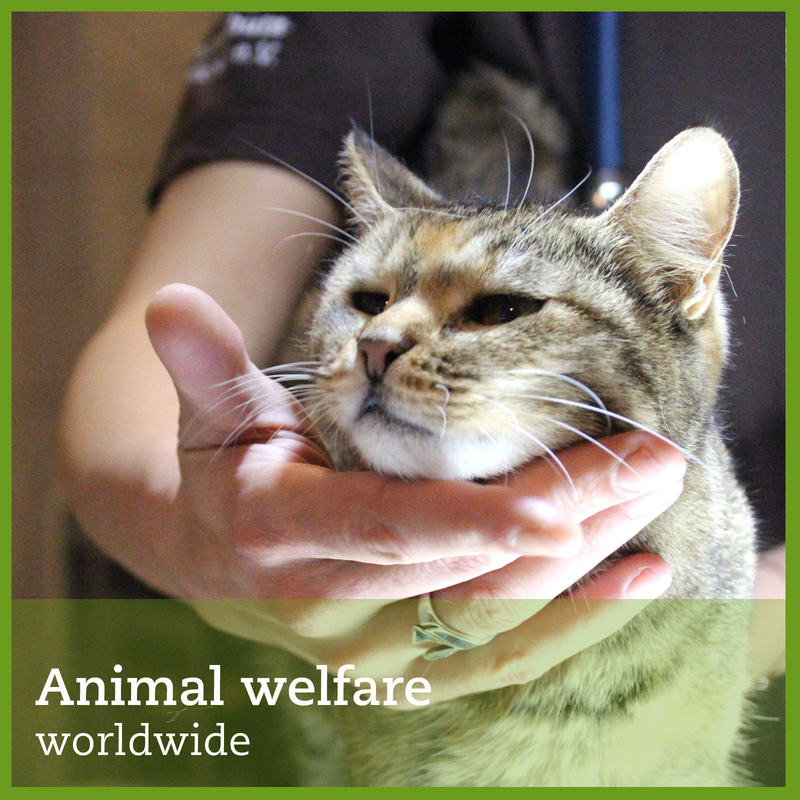 is a Berlin (Germany) based registered non-profit organisation supported by 100,000 animal friends. The NGO was founded in 1998.